The concept behind the Honda Dream Garage Sales Event is a simple one: provide San Diego, CA customers with the sorts of vehicles that would turn their regular, dusty ol’ garages into homes for the vehicles of their dreams. 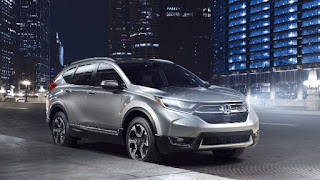 Thankfully, there are a number of great specials associated with this sales event going on right now at Pacific Honda, so whether you’re into Honda cars or SUVs doesn’t matter. 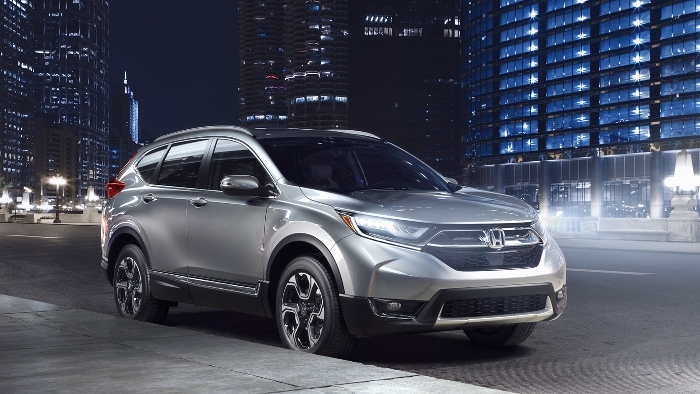 We’ve got a little of something for everybody at this spring’s big Honda sales event. This probably won’t come as much of a surprise to the majority of our readership, but Easter Weekend here in San Diego, CA was absolutely lovely this year thanks to a warm weekend that came along with plenty of sunshine. That’s one of the perks of living in Southern California in the springtime, we suppose. 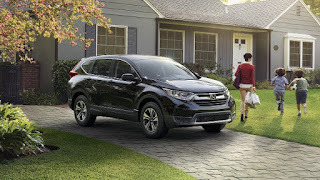 Honda drivers in and around Lemon Grove, CA can roll the windows down, pop open the sunroof and make the most of a delightful Easter Weekend. For Padres fans here in San Diego, CA, the wait is finally over. The season began on April 3 in Los Angeles, but the home opener drops on April 7, with a full 81-game slate of home contests coming this spring and summer for people interested in seeing this young Padres team try to improve over last year’s frustrating season.